Bonita J. 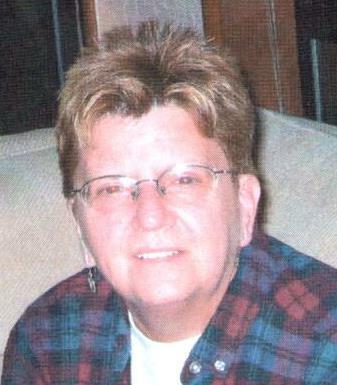 "Bonnie" Barresy of Wave Way, Winthrop passed away at home on January 18, 2019. She was 68 years old. A resident of East Boston and Winthrop for many years she was employed as an administrator for the Chief of Surgery at Massachusetts General Hospital. She was the loving partner of Maureen LaBonte and the dear sister of William Barresi and his wife Diane of Beverly. Beloved aunt of Lea Barresi of Beverly and William Barresi of Texas. Family and friends are cordially invited to attend the visitation from the funeral home on Wednesday, January 23, 2019 from 4:00 to 7:00 PM. The funeral will be conducted from the funeral home on Thursday, January 24, 2019 at 9:00 AM followed by a funeral mass in St. John the Evangelist Church 320 Winthrop St., Winthrop at 10:00 AM. Interment will follow the mass in the Puritan Lawn Cemetery in Peabody. Memorial donations may be made to the Spaulding Rehabilitation Hospital at www.spauldingrehab.org or to the Survivors by the Sea at www.survivorsbythesea.org.